We love our Peppermint & Eucalyptus mints – they combine the fresh taste of Peppermint with a burst of flavour from eucalyptus and menthol. They are great for anyone looking for a stronger tasting mint and this is something we want to make clear when you pick up the pack. That’s why this month we’re changing the name from Peppermint & Eucalyptus to Extra Strong. Don’t worry, nothing inside the pack is changing. It’s the same great product, with the same great dental health benefits, now with a bold new look. (You’ll see our other packs with this new look soon too). Head over to our webshop to get your hands on Extra Strong, and our other flavours too. Before Google: There was Backrub…yes, really. During their time at Stanford, Larry Page and Sergey Brin created a search engine they called Backrub, before registering it as Google the next year. 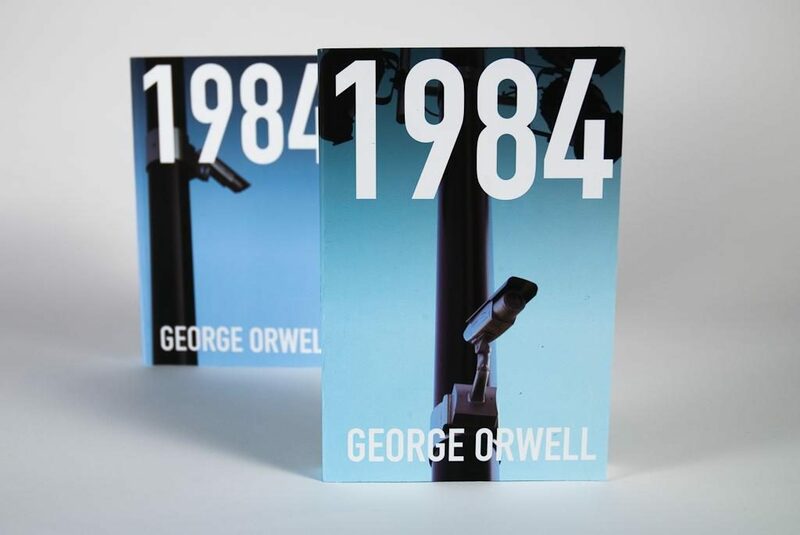 We think in this case, change was definitely for the better. Truth or Consequences: The unusual name of a New Mexico town, after it changed its name from Hot Springs. The change was made after a radio quiz show of the same name promised to host a show in the first town that named itself after the program. That was back in 1950, and the name has stuck. The Artist Formally Known As: No round up of name changes would be complete without a mention of one of the biggest pop stars in history. Prince first changed his name to a symbol (which he claimed was called Love Symbol No.2 but this was never quite picked up), so became known in the public as the ‘Artist Formally Known as Prince’. Later he changed his name back to simply, Prince. We think change is good and hope you do too. If you’ve got any questions or there’s anything you’d like to tell us about this change just comment below, drop an email to hello@peppersmith.co.uk or give us a ring on 020 8788 2080. 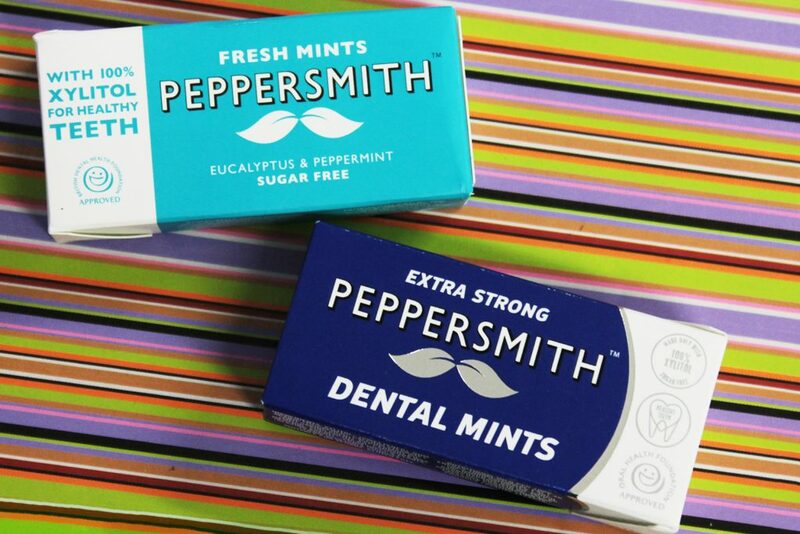 Or you can head over to our webshop now and buy your own pack of Peppersmith Extra Strong Mints. The post A New Look for an Old Friend appeared first on Peppersmith.